These heavy duty holding down restraint straps have a 90° bend situated 150mm from one end. 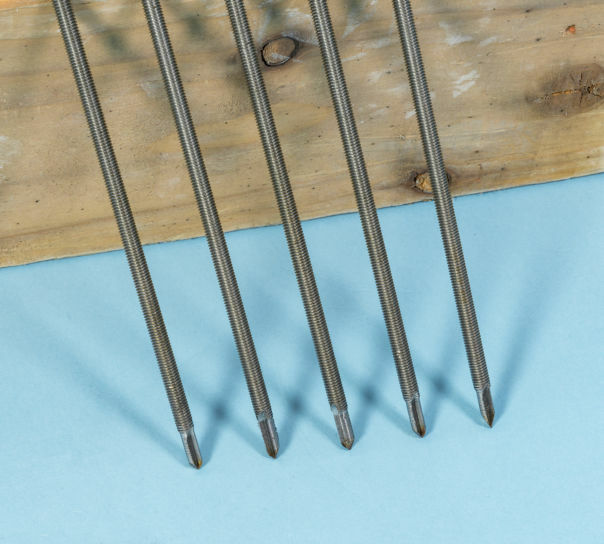 They are ideal for use in holding down wall plates and for fixing walls to joists to enhance lateral restraint where timbers run parallel to the wall. 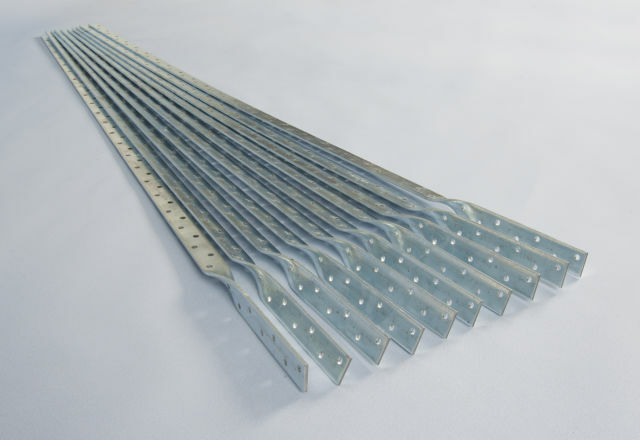 The holding down straps are manufactured from 30mm x 5mm galvanised steel and are supplied in lngths of 1000mm and 1200mm including the bend. 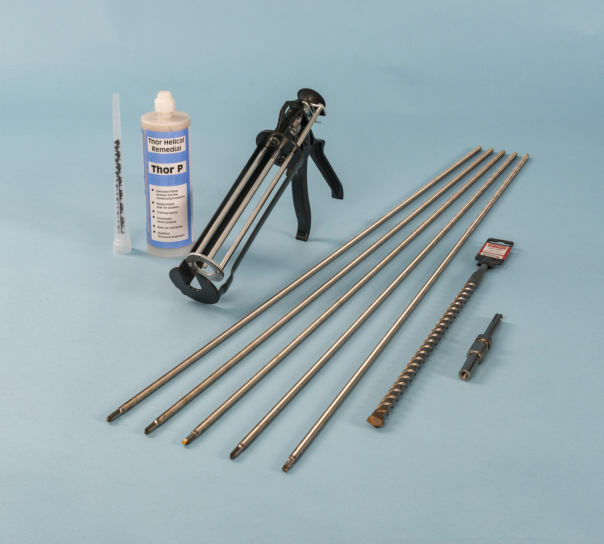 To fix horizontal or vertical restraint straps to timber members use 50mm No.12 wood-screws and secure to masonry walls with plugs and screws. 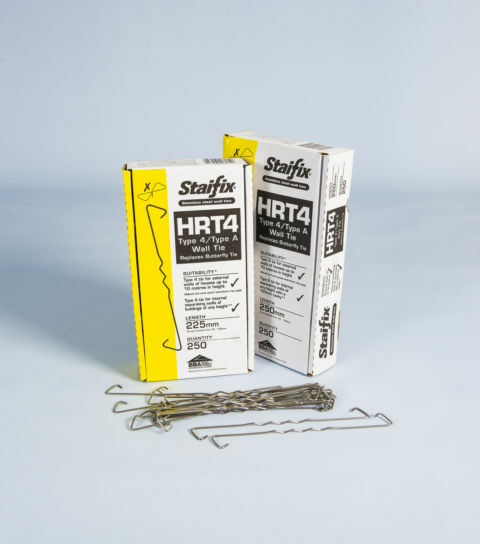 Heavy duty restraint straps are sold in packs of 10. I found what I was looking for fairly quickly and deemed the price to be good so I ordered it and got what I ordered next day. Good enough for me!